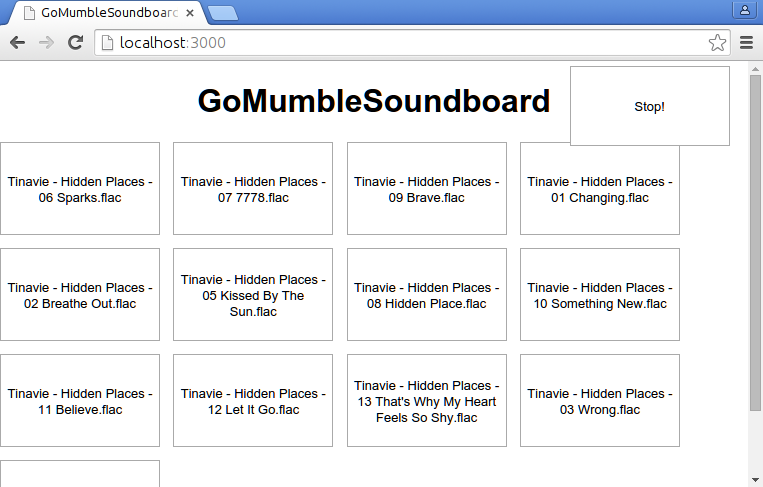 gomumblesoundboard is an audiobot for Mumble which you can control through a local web interface. With the Mumble-Ruby-Pluginbot you can stream your music into your Mumble server. Every user can control the bot to download music from several online platforms like Youtube, Soundcloud and more. Today we released Version 0.9.1 with many new features. The Mumble-Ruby-Pluginbot is an audio bot for Mumble-Servers. It has several plugins to extend functionality. For example you can search and download music on Youtube, Bandcamp, Ektoplazm and Soundcloud or listen to radio livestreams.